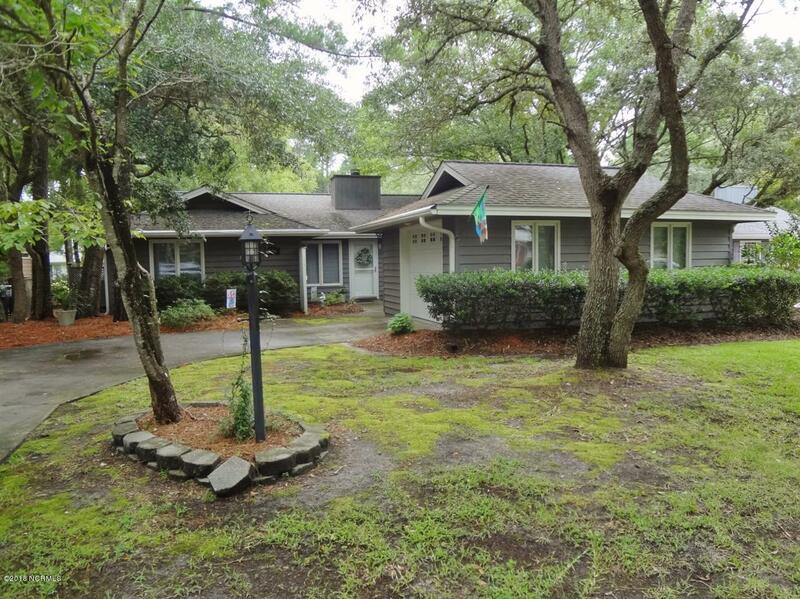 If you are moving to the Leland area of coastal North Carolina, find pictures and videos of the area. 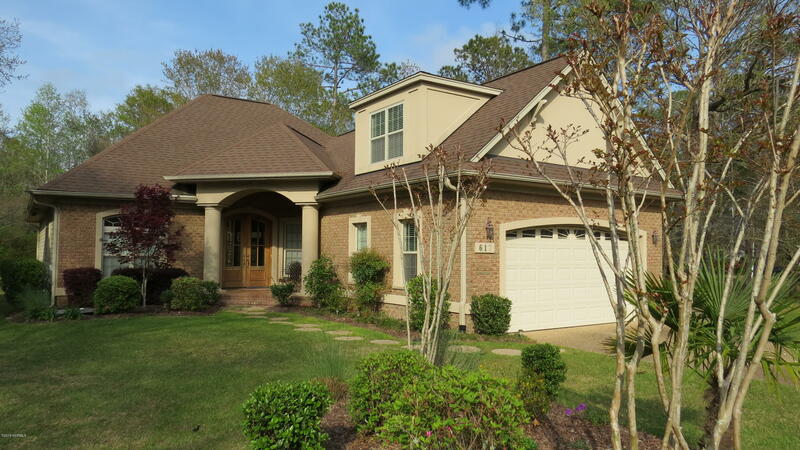 See Leland NC homes for sale, and find shopping and dining in the Leland, Wilmington, and Brunswick County areas. 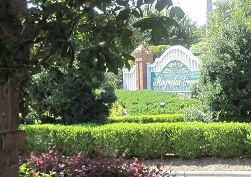 Find Magnolia Greens, Brunswick Forest, and Leland area golf communities, and find golf courses at Boiling Spring Lakes and St James Plantation. 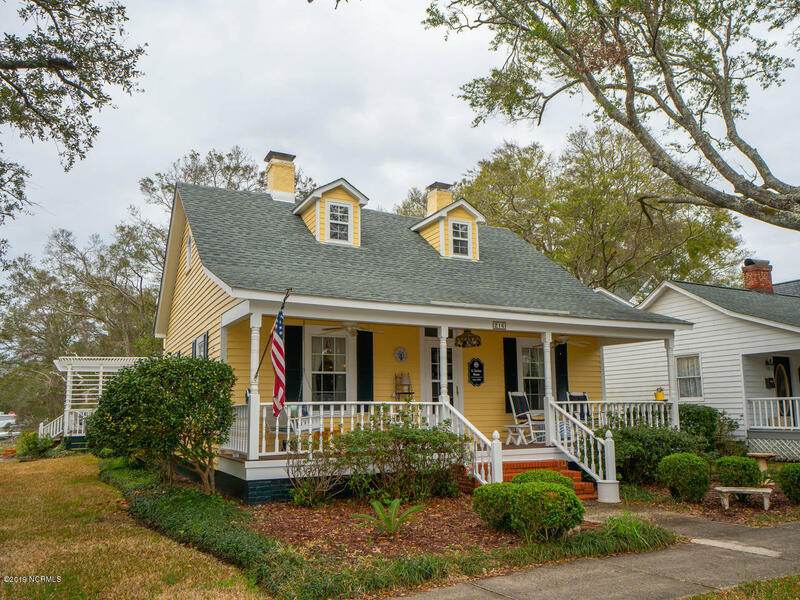 Only a few miles from Leland, find New Hanover County and the city of Wilmington. 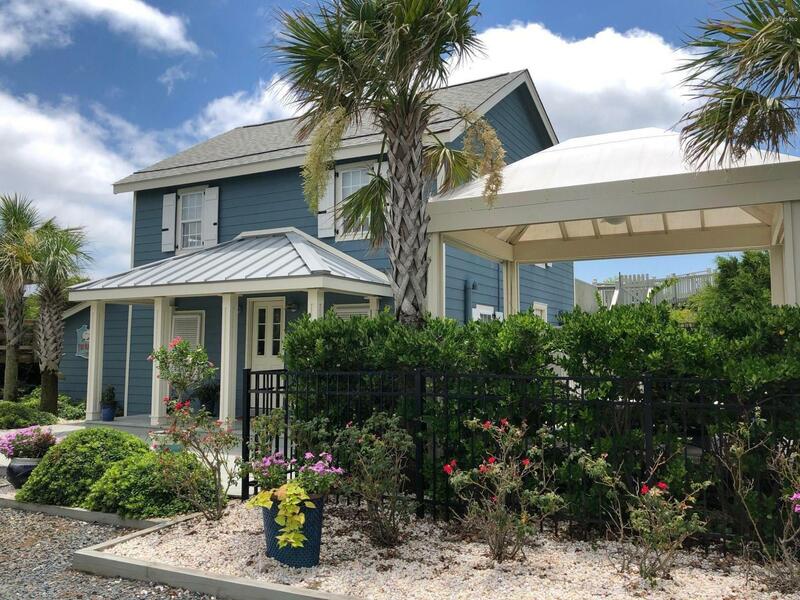 Find the Grayson Park, Waterford of the Carolinas, and Compass Pointe communities in the Leland area, and visit the Shallotte and Holden Beach areas. 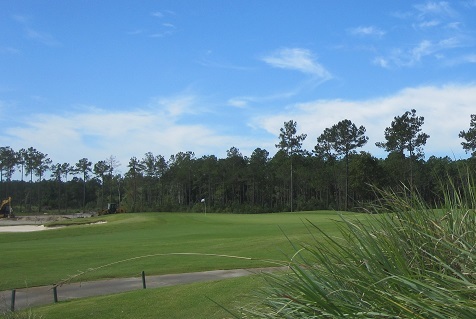 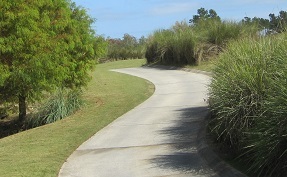 Play the golf courses at Leland, and find golf in neighboring New Hanover County and the Wilmington area. 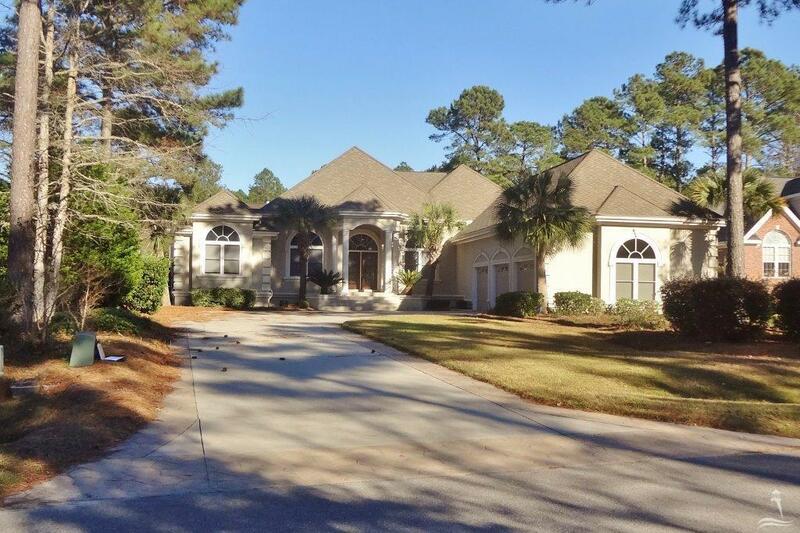 In addition to Leland, find Southport, Shallotte, and Calabash in Brunswick County. 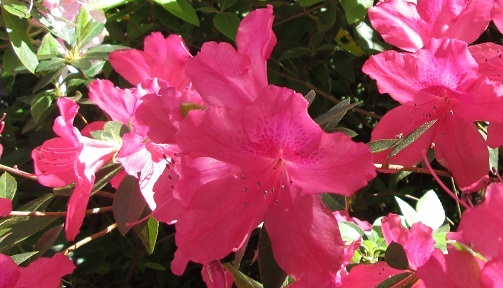 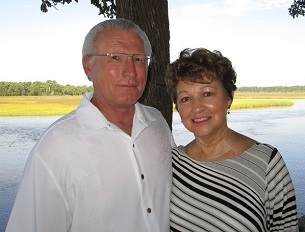 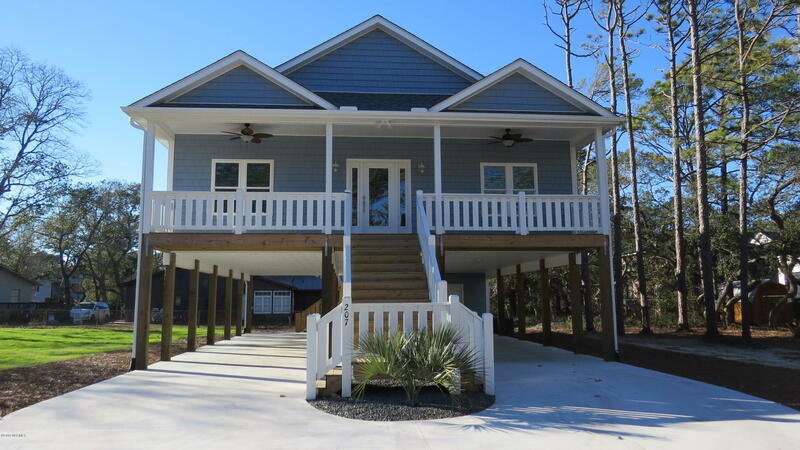 Also visit Oak Island, Caswell Beach, and the Brunswick County beach and island communities. 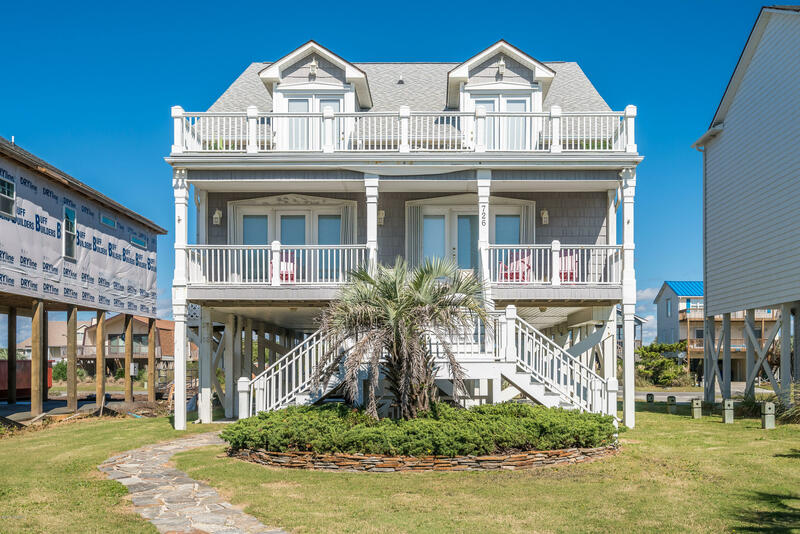 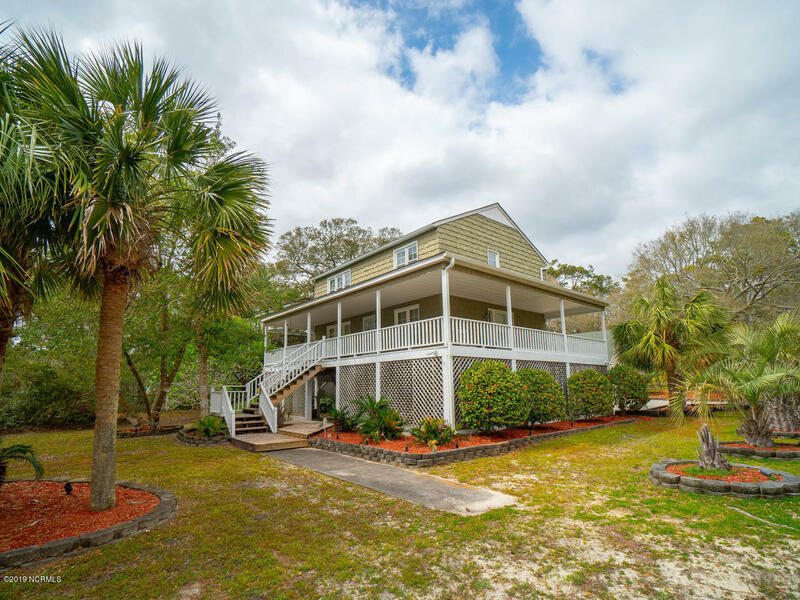 Browse the Leland, Oak Island, and coastal NC guides to find photographs, videos, and information, and search for real estate, homes, and coastal North Carolina properties for sale.